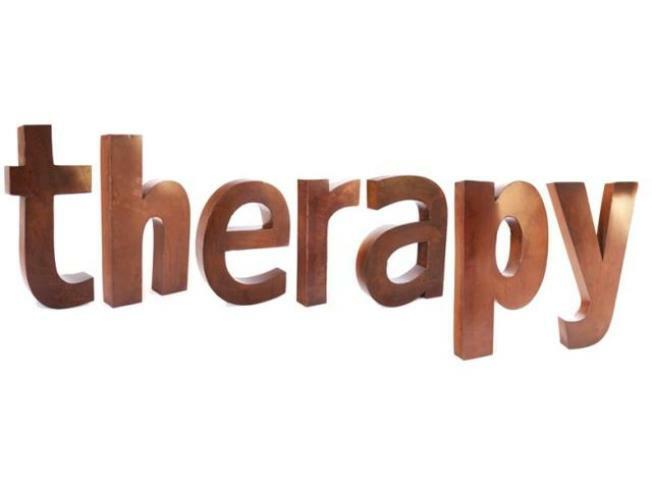 Check out Therapy's multiple Bay Area retail locations for a fun mix of eclectic fashion. When the sky is blue, Valencia Street heats up and begins to rumba. This hipper-than-hip neighborhood crisscrosses vintage with trendy in all categories from clothing to eatery. Affectionately referred to as Val Street, it attracts the whole enchilada of shoppers and cruisers with a mob mix of youngsters, oldsters, locals and day trippers. The clothing shop Therapy offers up something for almost everyone. Already established when the revitalization and ‘trendify’ movement began along the corridor on Val Street from 16th to 26th, Therapy qualifies as first generation. The vibe of Val Street spills into the store, marking it as much a social scene as a shopping experience. Visitors to Therapy are greeted with genuine enthusiasm by knowledgeable staffers willing to show off their assortment of fashion merchandise. The eclectic selection consists of a variety of bicoastal manufacturers emphasizing hints of retro styling. Well-known satchels from Hobo are lined up next bags from a local manufacturer, Dutchy. Racks swing with a variety of shaped jackets from Tulle right next to a colorful assortment of Colcci button back tanks. The mix is geared towards women, however there is a small island devoted to men, and the prices are wallet-friendly. Pick up a couple of new head-to-toe ensembles and then pop next door to Therapy for the Home before enjoying a cocktail at nearby Ramblas Tapas Bar.